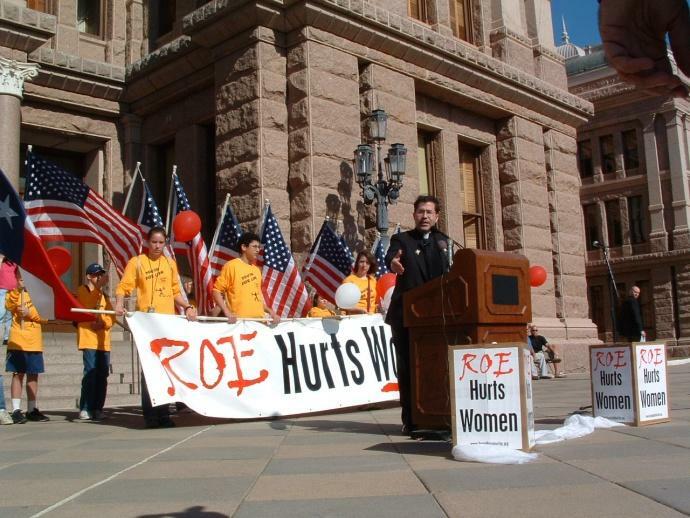 Youth For Life is going to Austin, Texas, January 27-29, 2012, for the Annual Texas Rally for Life on January 28th. The trip is open to all youth in grades 8 through 12. Chaperones, age 21+, are needed as well. Come be a witness for life with thousands of others from around the State of Texas! We will leave on Friday evening, January 27th, and return on Sunday afternoon, January 29th. Cost is approximately $150 with a deposit due in December. For more information, join us for a trip meeting tonight, Thursday, November 17th, at 7:30 p.m. at All Saints Catholic Church (Room 9), 5231 Meadowcreek Dr. at Arapaho Rd., Dallas 75248.